Build a miniature city entirely out of cardboard limited only by your imagination. 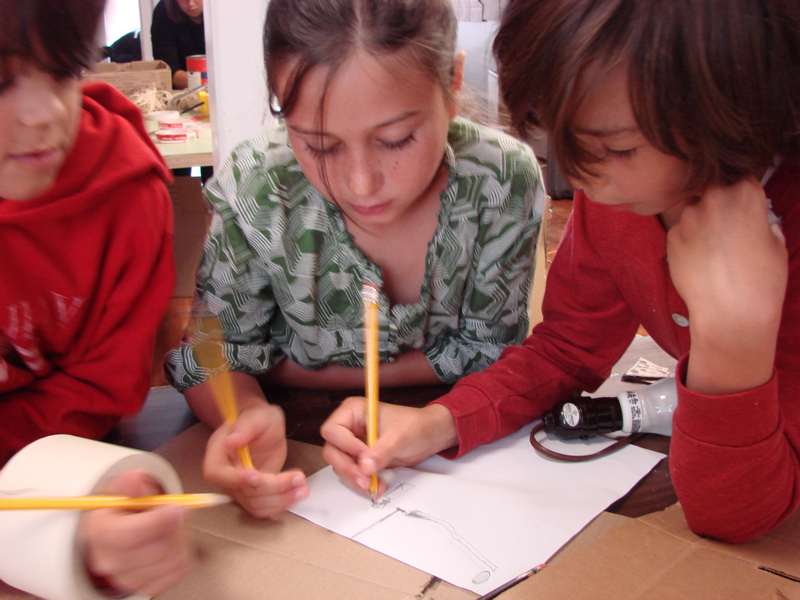 Become a cardboard engineer and experiment with scale and architectural modeling. Keep a video blog about your creation. 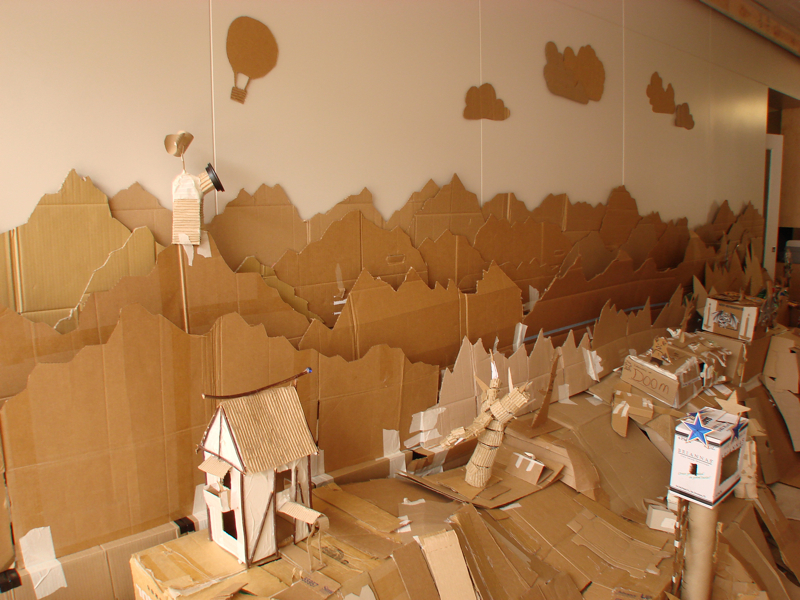 - Convert the Studio for Urban Projects into a miniature cardboard landscape with cities, villages, farms, rivers and forests. - Learn about the ingenuity and resourcefulness it takes to live in a world where everything you own was once thrown away by somebody else. 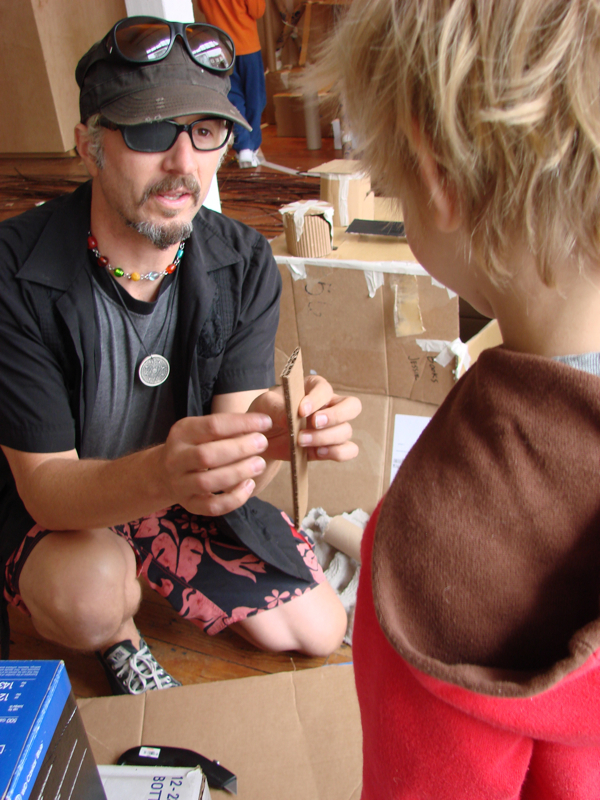 - Enjoy a guest appearance by artists from The Cardboard Institute of Technology, masters of all things cardboard.